My clients often ask me to recommend books, articles and other resources on a variety of topics. While I have developed a short list of go-to recommendations, I’ve decided to begin a regular new feature in the Life Transition Blog - - providing recommendations of specific resources. 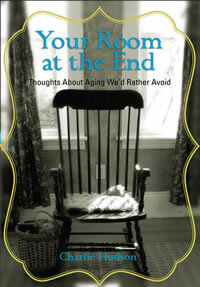 So, I spent my airplane flight this morning reading Charlie Hudson’s 2011 book Your Room at the End: Thoughts About Aging We’d Rather Avoid, a book that was recommended to me by a colleague and which has been sitting on my to-do pile. 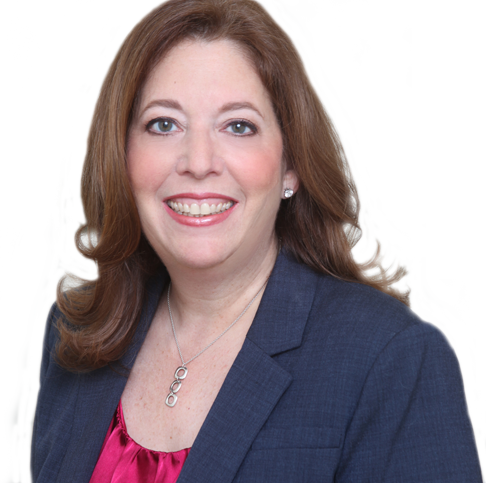 Ms. Hudson’s approach to the topic of end-of-life issues is from personal experience, namely observing several people close to her arrive at the twilight of their days and serving as the primary caregiver for one of them. She writes of an intense emotional journey and a realization that she was uninformed and unprepared for it. Ms. Hudson’s goal for Your Room at the End is to help others be better prepared for life’s inevitable ending. There are two central themes to Ms. Hudson’s work: first, she stresses the importance of planning ahead and communicating those plans. Those of you who are frequent readers of this blog know that is my soapbox too, so it should not be surprising to you that I applaud Ms. Hudson for helping to deliver this message in clear and concise terms. Ms. Hudson’s second core point is that articulating your personal definition of quality of life is something to do early. This enables you to develop a strategy for ensuring that you can achieve it and also to articulate your thoughts and feelings about this important topic to those who love you and will be your decision-makers and caregivers when the time comes. While the first section of the book covers many important topics related to aging and death, it does so with broad strokes and a light touch. This section of the work will be helpful for “newbies”, those at the very beginning of their journey into caregiving or aging. Indeed, Ms. Hudson is clear that her objective is not to be comprehensive regarding these matters. If you are seeking an encyclopedic or even in-depth treatment of these types of issues you will be better served by the many other available resources. The unique aspect of Your Room at the End is its second section which focuses on enhancing and sustaining quality of life. In this section, Ms. Hudson offers many innovative and creative ideas along with practical suggestions. I almost wish that she had spent more time on some of these areas and focused the book here, rather than including this section as only the last thirty pages for it is these thoughts that bring something entirely new to the conversation. I particularly enjoyed the sections on building or reinventing your space and practical pets. These are topics that get relatively little coverage in compendiums on aging and end of life issues. While Ms. Hudson presents a number of helpful ideas, both of these sections would benefit from more specifics and suggestions of resources. For example, this would be a great place to introduce the National Association of Homebuilder’s Aging-in-Place certification program where general contractors can be trained and certified to recognize and offer solutions for common issues that prevent older adults from staying in their homes. Additionally, the idea of having a geriatric care manager come in to make an in-home assessment isn’t mentioned here, and this is a very valuable service and resource that many of my clients avail themselves of. In short, I loved the inclusion of these topics; I wish that the information provided was less general and overview in nature and that more guidance was provided related to implementing the suggestions. I offer kudos to Charlie Hudson for sharing her experiences and insights. Both older adults and those caring for them will pick up an insight or two from this work, especially people who are just embarking on their journey.